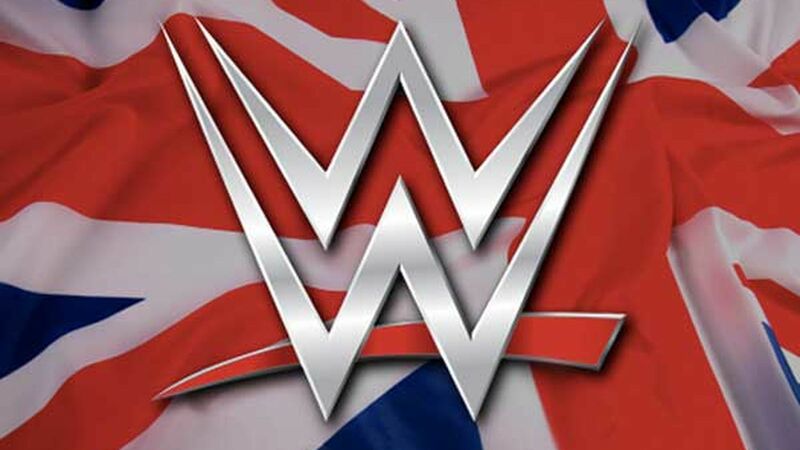 This past weekend’s WWE United Kingdom Championship Tournament events that aired live on WWE Network from Blackpool, England, had a few goals, some more obvious than others. Let’s see if it hit them. 1. Launching a UK-based WWE brand to counter the booming local indie scene. On one hand, the shows were quite good, especially the second, with Tyler Bate and Pete Dunne clearly established as the top stars on the brand. It felt unique to WWE programming, was super British, and felt much more like a spruced up UK indie show than the World of Sport revival pilot on ITV did. But did it launch a brand? I don’t know. 2. 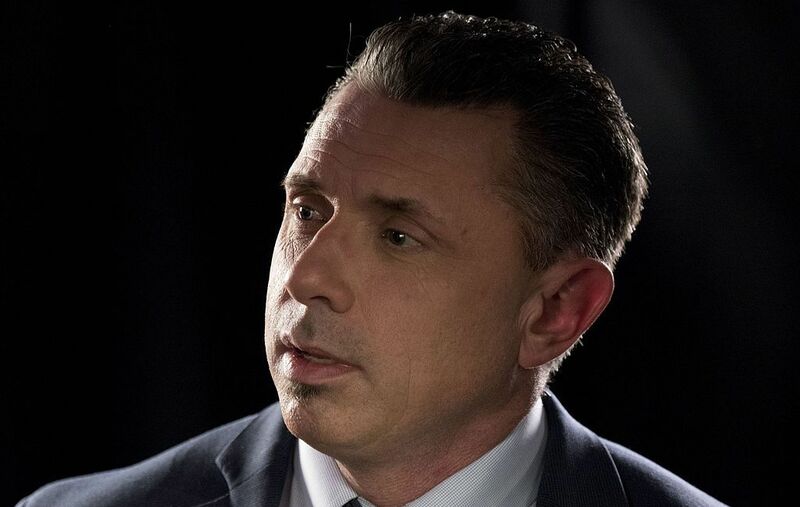 Proving Michael Cole’s bona fides as an executive producer who could eventually take over the main WWE shows one day. Probably the most underreported story about these shows was that Michael Cole was executive producing them as a dry run for an eventual further expansion of his ever-growing backstage role. It’s not a secret that whenever Vince McMahon is no longer in power (and thus no longer of this earth, one would think), Paul “Triple H” Levesque and wife Stephanie McMahon plan on firing long-time executive producer Kevin Dunn. Cole would be the replacement, and he did an excellent job in his first shot an executing his own vision. The tournament shows felt less like a WWE television product than anything that the company has put out in many years, including the projects at Full Sail University. Dunn’s trademark overproduction was nowhere to be found, but the show was still slickly produced and made the most of the unique setting that was the Empress Ballroom. As an announcer, Cole had some of his career performances, showing how good he can be when Vince McMahon isn’t yelling in his ear, but also avoiding the traps he’s fallen into on his past Vince-less efforts. He didn’t veer too strongly towards jokes the way he has on pre-taped voiceovers, and he didn’t get stuck reciting history that he clearly wasn’t familiar with like he did on the 2015 Sumo Hall special. It was a solid, professional performance where he was clearly enjoying himself, and it elevated the product. Newly-signed Nigel McGuinness also shined sitting in on color commentary with his new boss. McGuinness, to be blunt, sounded kind of sad when he did commentary and promos in ROH. The opposite was true over the weekend: He was clearly thrilled to be there and did an excellent job. After he lost out on a WWE talent contract years ago due to concerns over his injury history, this was the happy ending he deserves. 3. Producing WWE Network programming with appeal beyond the UK, Ireland, and the rest of Europe. While a critical success, the jury may still be out on this one. In fairness, with how WWE promoted the shows using the local UK start time, maybe this wasn’t much of a priority. If that’s the case, then maybe the company isn’t too rankled by the “didn’t see the show” option easily winning their Facebook poll. Still, to those who did watch, it came off well. The Empress Ballroom was a great choice of venue to look different from other WWE shows, and WWE would be wise to book similar venues to give the brand its own unique look. Given the relative lack of character development in the introductory videos (at least compared to the Cruiserweight Classic), all of the talent involved did great jobs getting their gimmicks over in the end, especially the top stars. Given the odd hour by the normal standards of WWE programming, we may not have a good idea of how invested fans got outside the UK until we see this week’s on demand rankings for WWE Network. A strong showing there would be a solid indicator of success with Network viewers outside of Europe. David Bixenspan is a freelance writer from Brooklyn, NY. You can follow him on Twitter at @davidbix and view his portfolio at Clippings.me/davidbix as well.